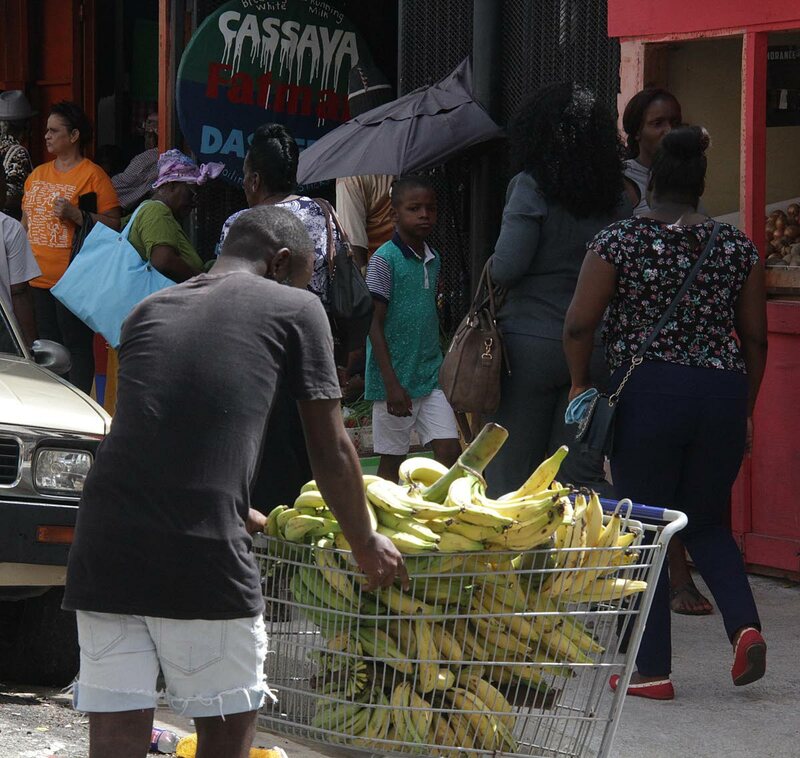 While Port of Spain mayor Joel Martinez made a move to clean up the capital city by removing the street vendors on Charlotte Street, most store owners said street vendors are the ones who bring an influx of customers and business to the city. When Newsday visited Charlotte Street today, it was business as usual and there were vendors on the roadway selling their wares and vehicles double parked on the street. In an interview with Newsday, Will Chang, the owner of S Chang variety store, said in his mind the vendors never left the city. He said the vendors were never the problem, but the enforcement of the law on Charlotte Street. “They returning are not a problem and being there was never an issue. What was supposed to be done was never enforced. The issues that plagued the street were the criminal elements that were allowed to be in between because there was never any security provided." Reply to "Street vendors bring business to the city"